Mint Field premiere their video for “Cambios del Pasar” and give a tour of Tijuana via Line of Best Fit. 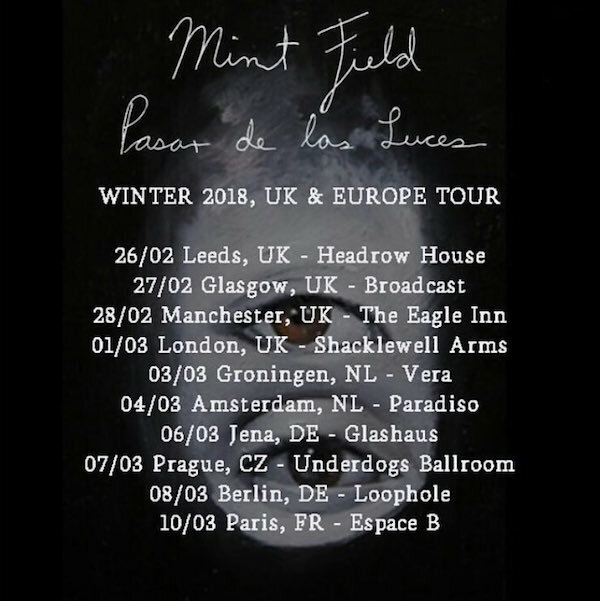 Mint Field are touring Europe & the UK this month. Mint Field premiere their video for “Quiero Otoño de Nuevo” via Remezcla. Mint Field discuss their 5 favorite films w/ The 405. 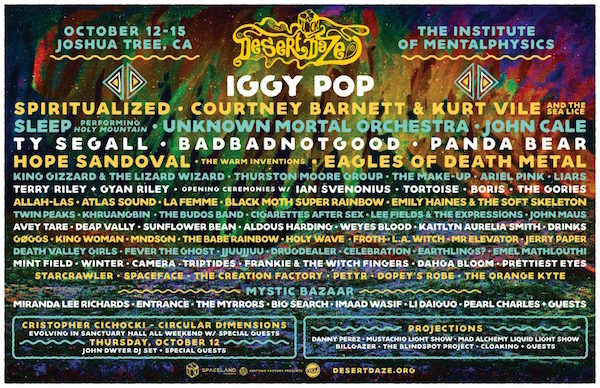 BADBADNOTGOOD & Mint Field are playing this year’s Desert Daze Festival.